On July 2 of this year, Target issued a new policy asking customers not to bring guns to its stores. That same day, a Target shopper in Gainesville, Georgia was robbed at gunpoint in the parking lot, and on July 5, a woman shopper at a Target store in Atlanta was punched in the head in the store’s parking lot by a black male, who then stole her car and attempted to run her over. For those who don’t understand the symbolism, the “OK” sign with three fingers spread out spells “6-6-6”, and covering one eye is a symbol of Lucifer just like the eye on the pyramid on our one dollar bills. I believe it was Franklin Roosevelt, the second worst president of all time, who put all-seeing eye of satan on our money. Compare Target’s children with these photos featuring several well known satanists, and remember that another big company that is anti-gun and anti-Constitution, Starbucks, also has a history of satanic symbolism. NowTheEndBegins reports that the Fallen Footwear company is marketing skateboarding shoes called “Deathwish” to young teens which feature a satanic symbol — the Baphomet goat’s head on the top of the shoe and in the inside bottom. Fallen Footwear is a skateboarding footwear brand founded by professional skateboarder Jamie Thomas, 39. The company is known for their shoes, but have also released hoodies, tee shirts, snapbacks, book bags, jeans/shorts and accessories. Incredibly, Thomas claims to be a Christian and had designed skate boards with Christian imagery like the cross. But the company’s logo (left), a pair of stylized wings, is evocative of the fallen angel Lucifer. And on its website, the company name “Fallen Footwear” is followed by the company motto: “Rise With the Fallen.” As in rise with the fallen angel. 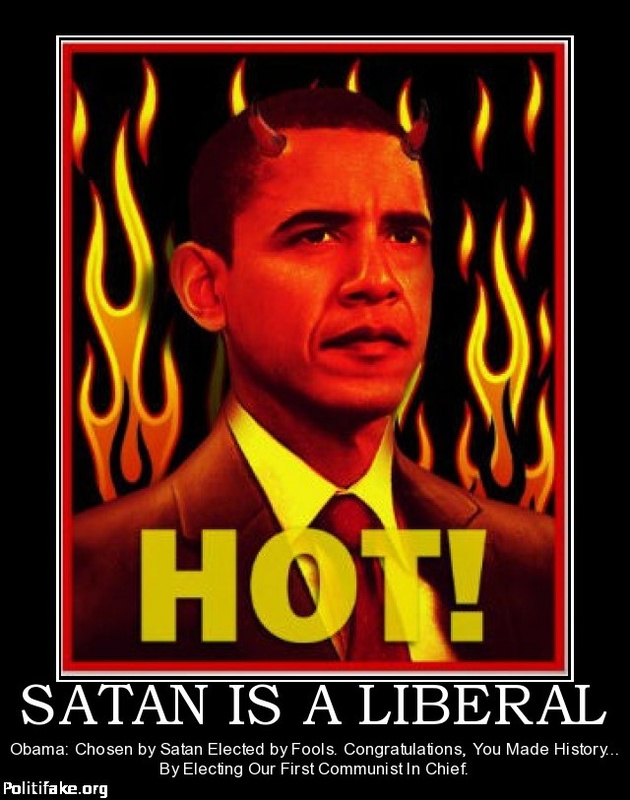 There is a huge push in America to popularize the Devil to young people. Music stars Beyonce, Jay-Z, and many others all feature Satanic lyrics and imagery in their music videos purchased and listened to by millions of young people. For many years now, Monday Night Football and others have played AC/DC’s occult hit “Highway To Hell” as theme music for a lot of their games — a song that celebrates dying and going to Hell to burn for eternity. Parents, take a few moments and go through your kid’s closets. Look for anything and everything that is dark and sinister looking, anything with a goat’s head in it’s design, and throw them in the garbage. Do the same with their music collection and wall posters. In an email, FOTM reader MariaS drew my attention to a curious phenomenon during the 2007 funeral for Lady Bird Johnson, the wife of former President Lyndon B. Johnson, wherein the mourners all made the sign of the horns. The sign of the horns, more sinisterly called the Devil’s horns is formed by extending the index and little fingers while holding the middle and ring fingers down with the thumb. We are told that it is a hand gesture with a variety of meanings and uses in various cultures. In Italy, it means “malocchio” — to ward off the evil eye or ill fortune. In America, the sign of horns is popular in heavy metal subcultures. But the sign of horns also has another meaning: Devil’s Horns, signifying one’s allegiance to Satan. It was popularized in the late 1960s by the founder of the Church of Satan Anton LaVey (see pic below) and later was passed on to the masses by rock musicians who were into Satanism. They displayed the sign on the stage and the crowd mimicked them without knowing what it actually means. Oddly, the sign of the horns is also the sign for “I Love you” in sign language. It is said that Helen Keller (1880-1968), who developed sign language for the deaf, was into the occultic Theosophy, which was founded by Satanist Madame Blavatsky. The sign of the horns has yet another meaning in America: it’s the “Hook ’em Horns” slogan and hand signal of The University of Texas at Austin (UTA). Students and alumni of the university employ a greeting consisting of the phrase “Hook ’em” or “Hook ’em Horns” and also use the phrase as a parting good-bye or as the closing line in a letter or story. The gesture also represents the Texas Longhorns athletics programs, which include UTA’s extramural and intramural sports teams, taking their name from the Longhorn cattle that were an important part of the development of Texas, and are now the official “large animal” of the U.S. State of Texas. So when the mourners and even the (Episcopalian) priests (!) all made the sign of the horns at Lady Bird Johnson’s funeral, were they “merely” doing the Texas Longhorn “Hook ’em Horns”? They must know the hand sign also signifies the Devil’s horns. If I were a Texan, I would NEVER make that sign! Even if the mourners made the hand sign to show their pride as Texans, why are they putting Texas before America? Isn’t it more appropriate for mourners at the funeral of a former First Lady to show their patriotism toward their country instead of toward their state?